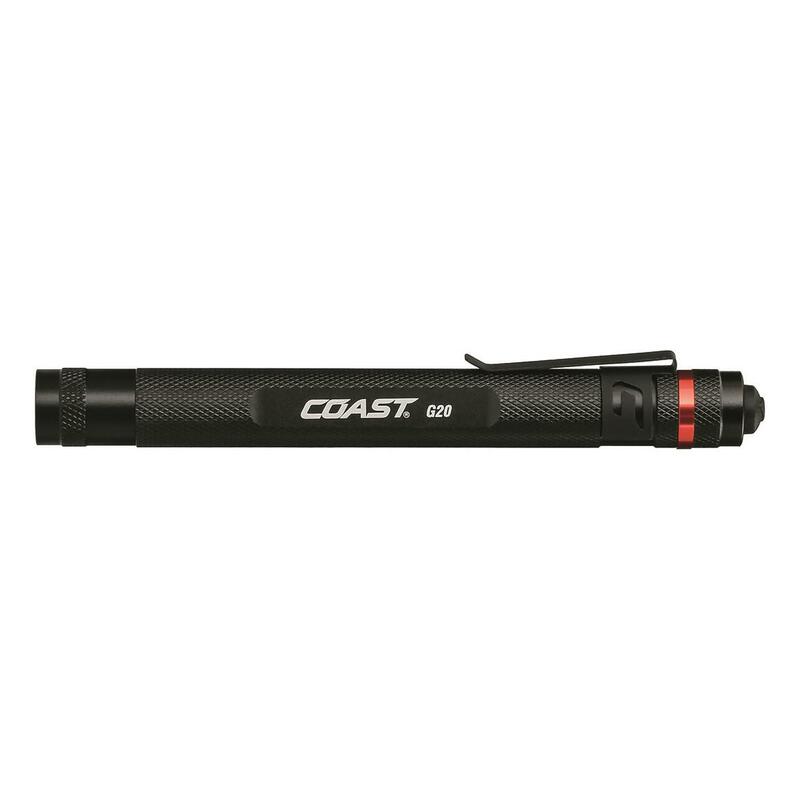 Whether you store it in your shirt pocket, or your handy tool box, you'll appreciate this compact Flashlight with integrated pocket clip. The G19 and G20 use an Inspection Beam Optic that gives off a perfectly circular beam with minimum glare, making it perfect for detailed, up-close work. Its small size and low weight also make it an excellent choice for everyday carry. 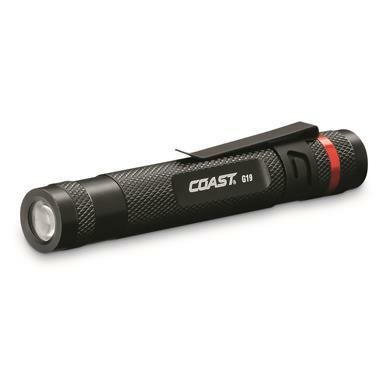 Impact- and weather-resistant aluminum housing and virtually unbreakable LED. 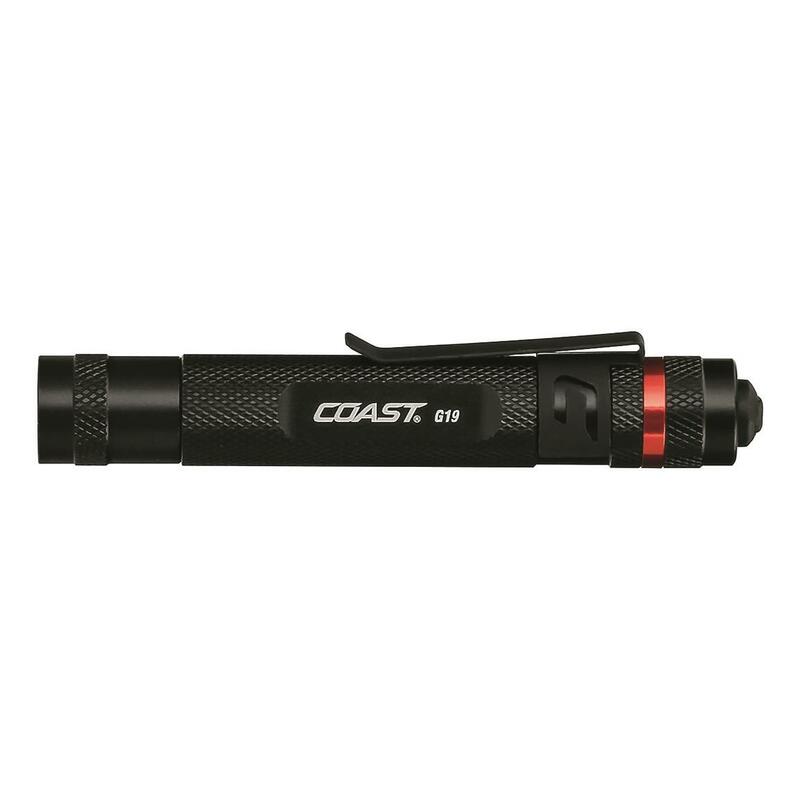 COAST Inspect Flashlight is rated 5.0 out of 5 by 1. 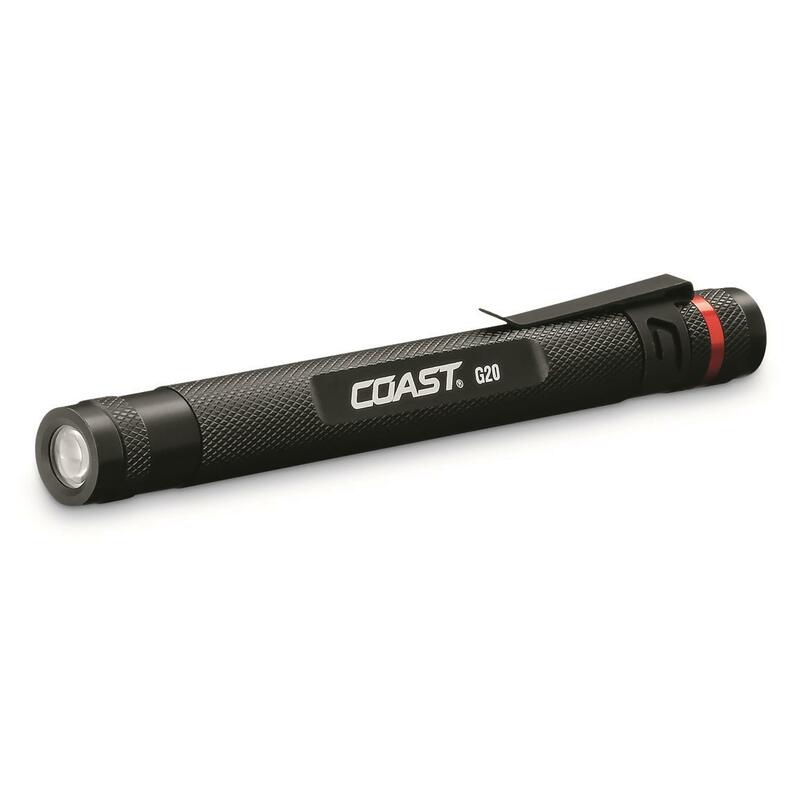 Rated 5 out of 5 by Nomad6270 from Great price great light Been a great EDC light comes in handy and travels well. Bright!